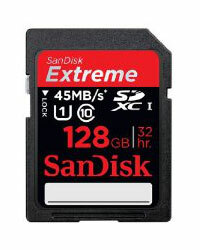 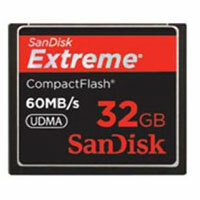 Get exactly the shots you want with SanDisk Extreme® CompactFlash®. 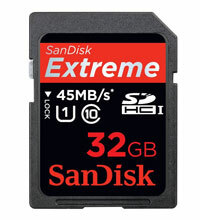 With up to 60 MB/sec* read/write speeds, you'll have what's required to keep up with the performance requirements of your DSLR, advanced camera or camcorder. 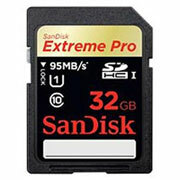 Now you are ready to take advantage of advanced functions such as fast action shots, continuous burst mode, and multiple frames per second.